It’s time to get the Traveller Calendar rolling once more and a bonus this year I am trying to put together a 2300AD version as well. Thanks to everyone who got involved last year. I think we did Andrew’s memory a great honour with that. This years is charity is undecided, but I hope the 2300AD Calendar proceeds will go to a cat related charity, more details later. I’m setting a deadline for any submission for the end of September, 1st week of October at the latest. I’ll need 12 pieces for each calendar, you can submit to either or both. Pretty much the same rules as last year. Suitable for the Traveller universe and in the case of the 2300AD calender, it must fit the Traveller 2300AD universe. 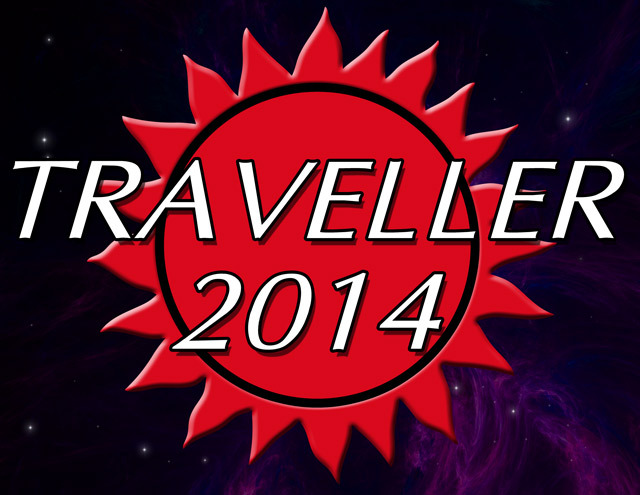 Marc will be the final decision maker for the Traveller calendar. And either me or Colin Dunn for the 2300AD calender. Feel free to use email, DropBox, Google Drive etc to get the file to me.